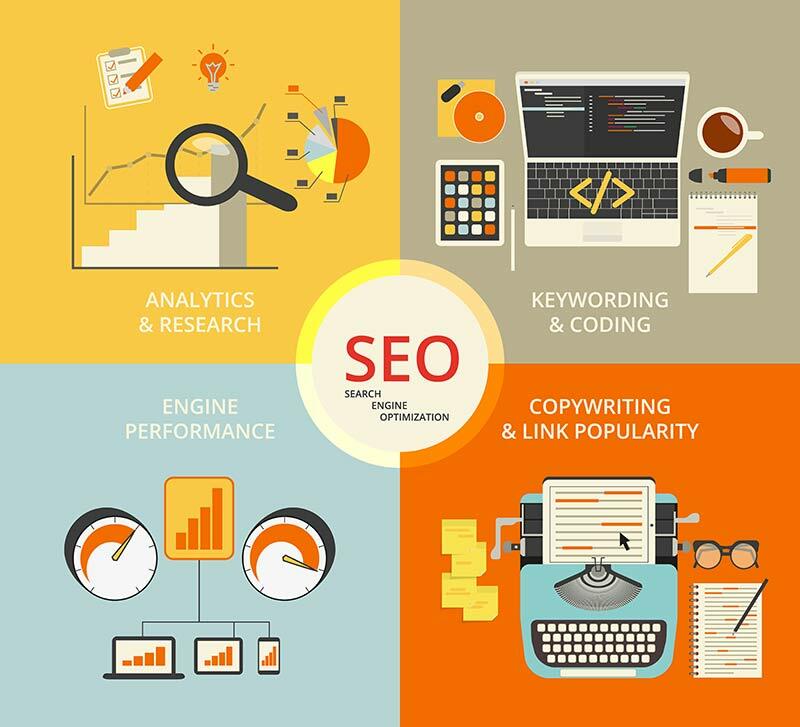 Since 2009, the search engine optimization team at Seota has been driving traffic to websites and foot traffic and phone calls in a cost-effective manner for real businesses just like yours. We have built internal tools and processes aimed at improving your sales and visibility. Having our own tools allows us to keep our service affordable and impactful. From eCommerce to local business websites, we have done it all. Our website SEO team has a deep understanding of what it takes to build a SEO friendly website that converts visitors to buyers. As a result of our experience and expertise we can guide you on the best strategy and tactics to increase your revenue. 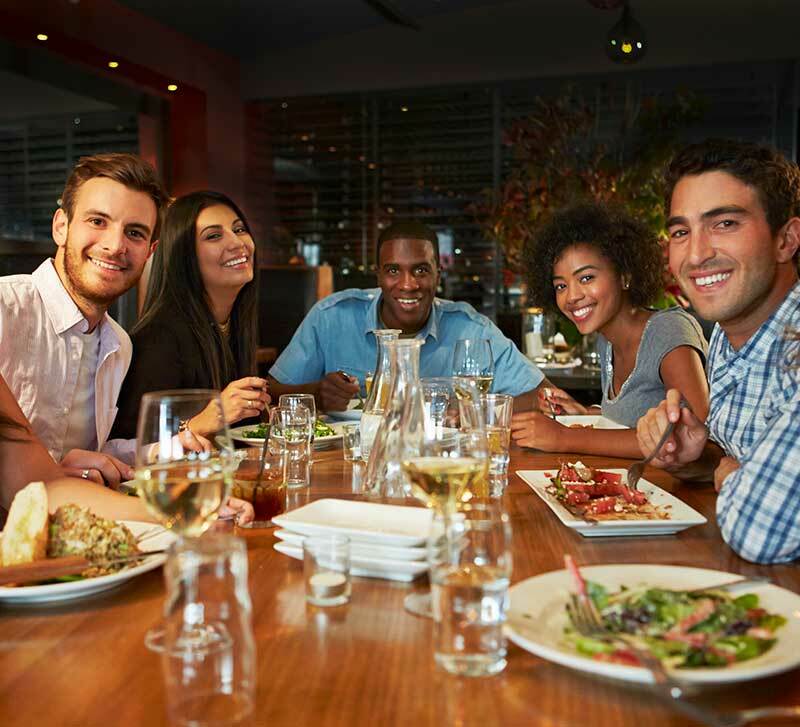 100’s of restaurant locations trust us to drive diners to their business. Millions of website visitors have visited sites we have built for SEO and each day these business benefit from stronger revenue and better customer acquisition rates. Our Local Frisco, TX business customers see HUGE traffic increases from our SEO work. Some of our clients survived the last economic downturn because of our ability to bring them new clients in an economical fashion. Ready To Get Professional SEO Services? We promote our services as SEO or Search Engine Optimization but it is so much more. Digital marketing is what we really do. Increasing your digital footprint to draw qualified customers to your website so that you can win their business. Our Frisco, TX client know why we are known as the Digital Experts. Part of our Agency specializes in helping multi location business thrive in their local markets. This is a unique skill set we have developed to help leverage the brand assets built by your marketing team to drive ROI down to the store level. SEO projects at Seota typically fall into five (5) major categories. Marketing websites for eCommerce is increasingly difficult. Many small eCommerce companies don't have a differentiator that helps them compete online. If you have something unique and you need help, we are your team. Great eCommerce SEO starts with your product taxonomy. Call us before you build a new website for the best results. Local businesses trying to get a leg up need our help more than most. Working with small businesses is extra rewarding for us. We take our enterprise experience and bring a whole new level of expertise to bear on your revenue generation. We change lives, that is why we have customers who have been loyal to use since 2009. For years we listened to business people who sell to other businesses tell us they didn't need our help. Their customers don't search online for what they sell. It was very frustrating so we did something about it. In 2015 we offered our first B2B sales guarantee. If we don't improve your B2B sales by more than you are paying us in 120 days or less then we will work for free until we do. We have never had to work for free. We once had a special team that focused 100% on medical marketing. That team has been absorbed into our local SEO team which uses the same process and procedures. The medical specialty is very competitive and we have the best success with physicians who understand business, USP, and what types of customers they like to serve. In medicine picking your patients is as important as your patients picking you. To that end we are very picky with the doctors we are willing to help. We live to see our clients succeed. Search Engine Optimization is one of the rare business specialties that allows you to witness the positive impact you have on your clients business and lives. We have seen the revenue increases we brought to bear be the difference between business success and failure. Successful SEO strategies or affordable and impactful.